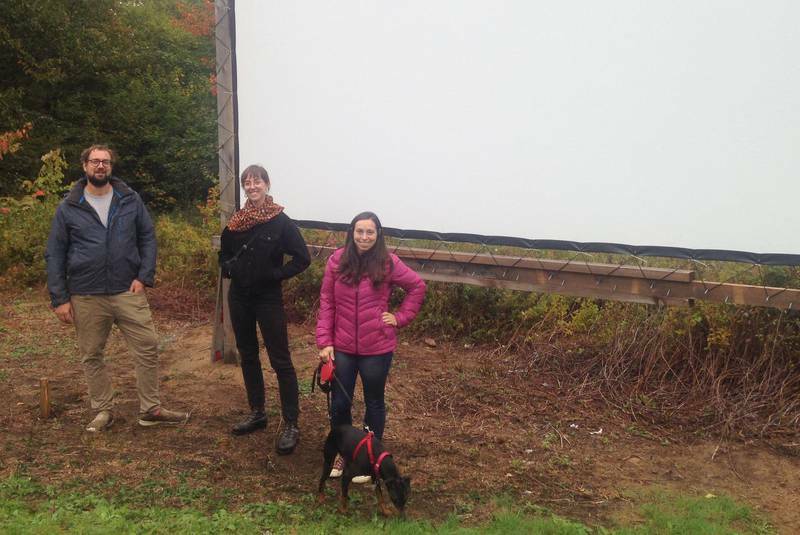 Spryfield has a new outdoor theatre that is providing a unique experience for filmgoers to get involved in their community. The theatre is a project of the Spryfield Community Association, which got its start in 2013 and includes members Abe Sorge, Veronica Post and Emily Eager. The theatre is at a location just off Rockingstone Road. The screen is at the bottom of a natural amphitheatre on a plot of land surrounded by trees with the Spryfield Urban Farm at the top of the hill. Occasionally, deer can be heard walking through the nearby woods as the films play. The space is accessible and easy to find. The movies are free to attend. The association worked with the members of the urban farm on the project. Click here to read the rest of the article. *I don’t think the Irony Awards actually exist, but maybe they do exist and I just didn’t “get it” when they ironically announced their inaugural awards show with extreme heaps of irony. Who knows.